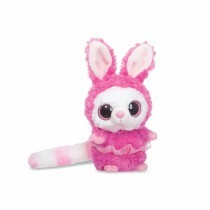 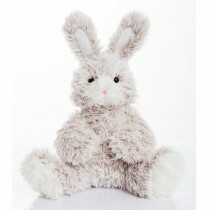 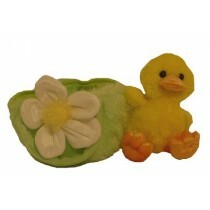 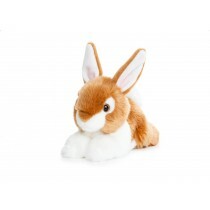 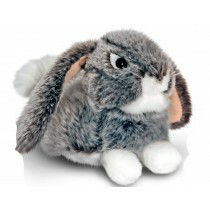 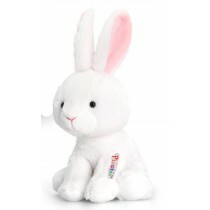 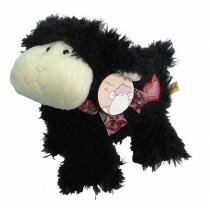 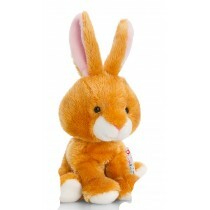 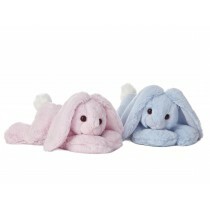 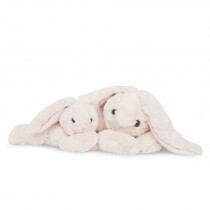 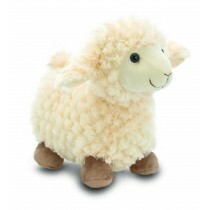 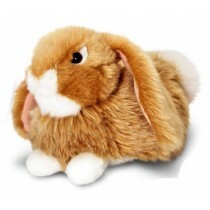 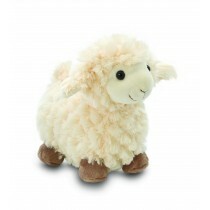 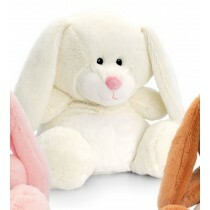 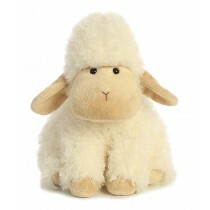 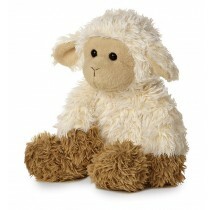 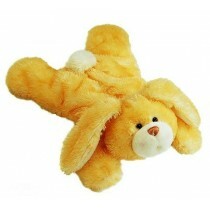 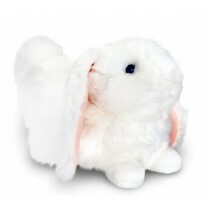 Alongside balloons, soft toys make the perfect alternative Easter gift so take a look at the range we have to offer. 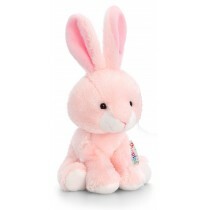 From cute little chicks, to cotton candy bunnies, you’ll melt the heart of anyone who receives these as a gift this Easter. 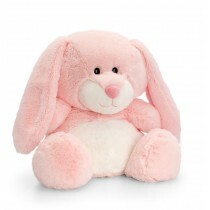 Our Easter cuddly toys are suitable for many different ages and are extremely soft so for little ones they are the perfect Easter present.